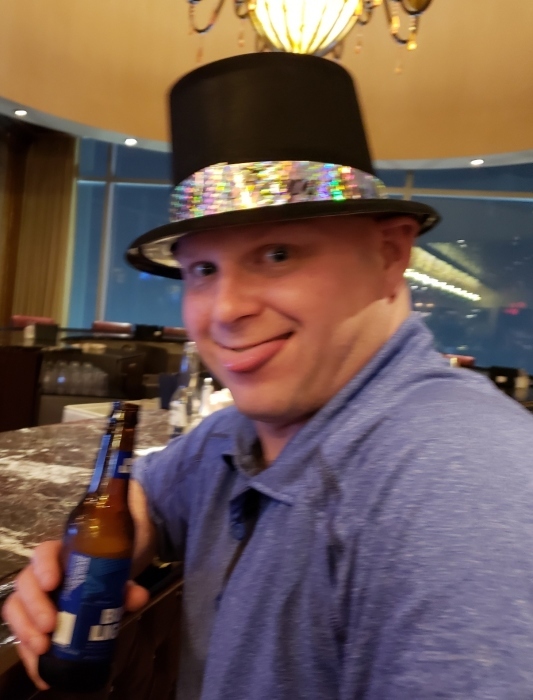 Obituary for Jeffrey Sywy | Doherty Funeral Homes, Inc.
Jeffrey Sywy, age 39, passed away suddenly in Aruba on Thursday, March 21, 2019 with his loving wife by his side. Born in Wilmington, Jeff is the son of Linda M. (McFarland) Downs and the late Theodore John Sywy, Jr. He attended St. Elizabeth Elementary School and graduated from Delcastle High School Class of 1998. Jeff was a plumber and pipefitter for UA Local 74. He was also a longtime volunteer firefighter with Five Points and Millcreek Fire Company, where he previously served as Fire Captain in 2011. Jeff was also a member of the Pulaski Legion of Delaware, the Delaware Association of Police and the Prince of Piedmont Club. An amazing cook and grill master, Jeff loved to host dinners for all his friends. He also loved to travel, especially to Aruba and Atlantic City. Jeff was a talented and meticulous craftsman in all areas of home improvements. 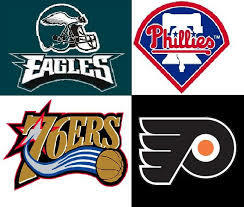 Jeff was a diehard Eagles and Flyers fan, but loved watching all kinds of sports. He was known to never turn the TV off, which always had either ESPN or the Weather Channel on. Jeff will be remembered for his fun loving and spirited personality. He was known as quite the practical joker. Jeff was very generous and always willing to lend a hand to help anyone. Jeff is survived by his wife, Judy (Weeks) Sywy; his mother, Linda M. Downs, and her husband, Charles P. Downs, Jr.; his brothers, Theodore J. “T.J.” Sywy, III and Christopher Sywy; his father-in-law and mother-in-law, Robert and Maryann Weeks; as well as many aunts, uncles, cousins, extended family and friends. Family and friends may visit from 10 AM to 1 PM on Monday, April 1, 2019 at Doherty Funeral Home, 3200 Limestone Rd., Wilmington, DE 19808, where a Celebration of Jeff’s Life will begin at 1 PM. Interment will be private. In lieu of flowers, memorial contributions may be made to Millcreek Fire Company, 3808 Kirkwood Highway, Wilmington, DE 19808.